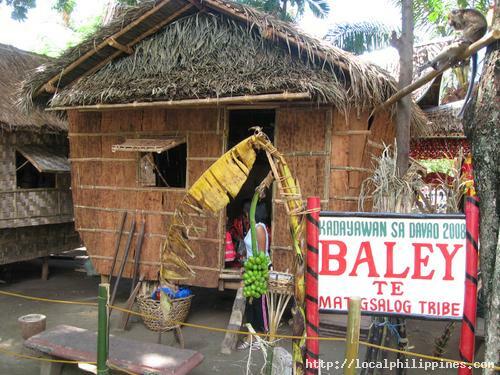 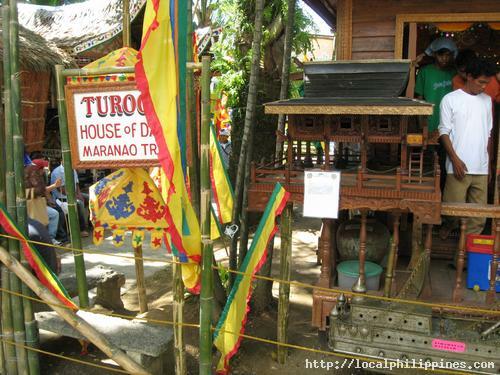 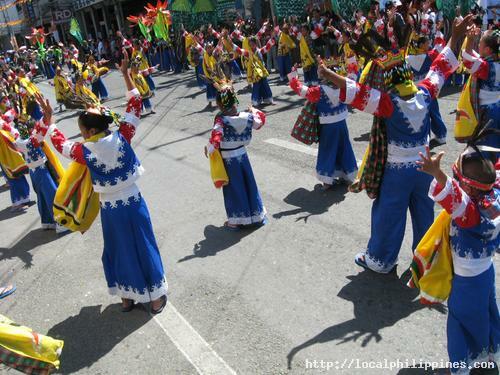 Kadayawan is derived from the word "dayaw" that means good, valuable, superior or beautiful. 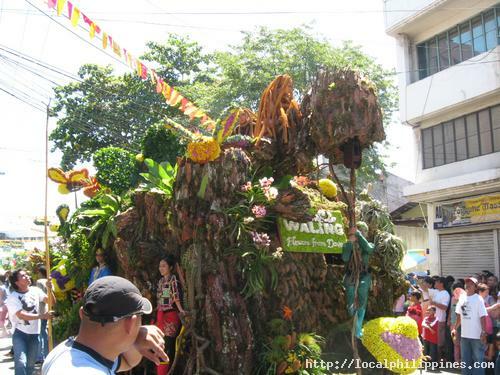 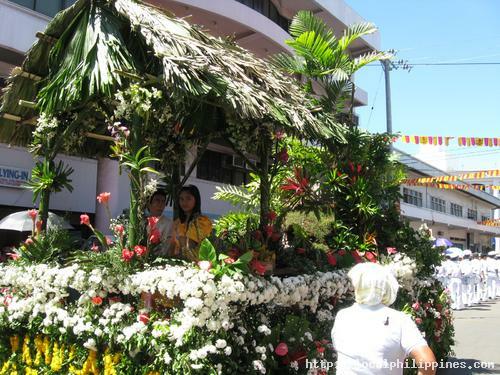 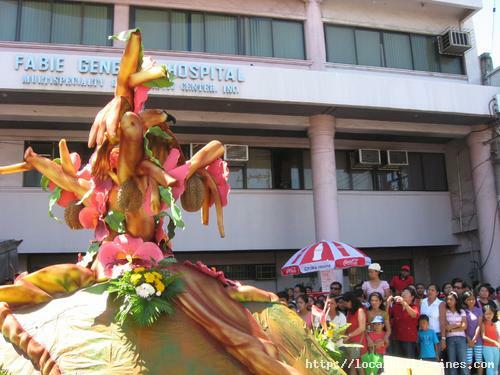 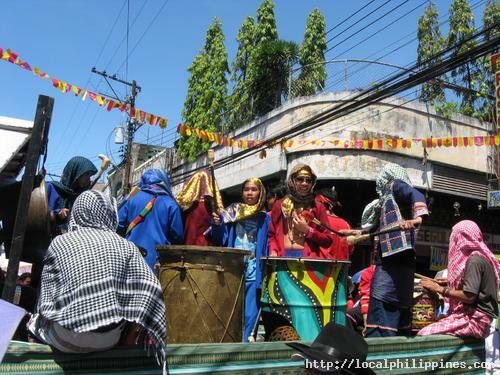 Such is "Kadayawan," a celebration of life, culture, and the bounties of harvest. 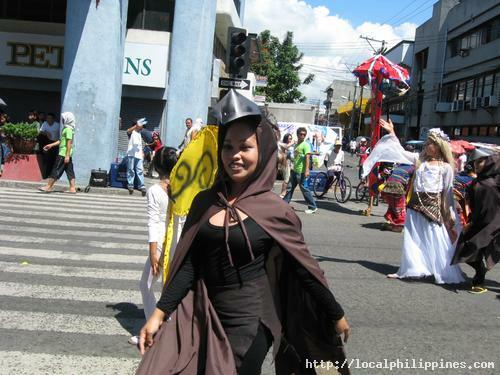 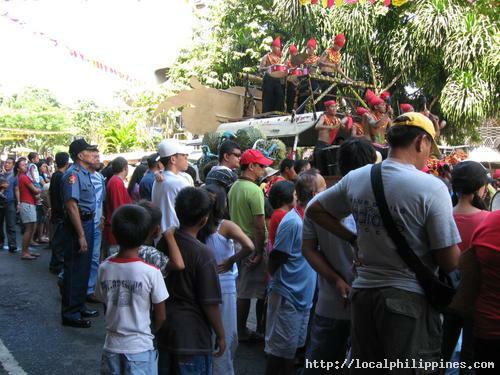 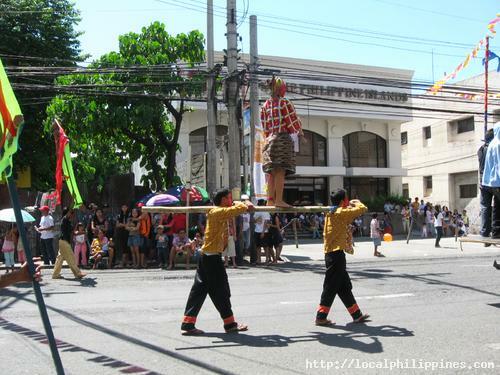 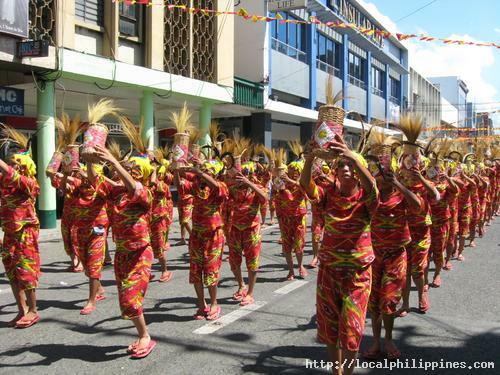 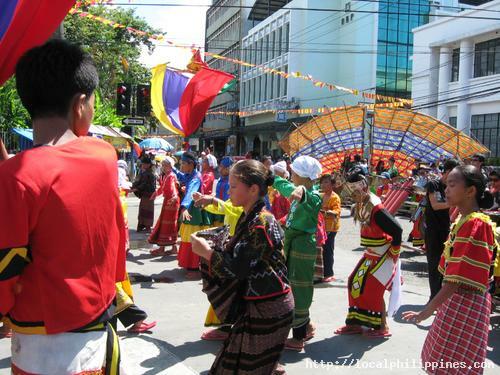 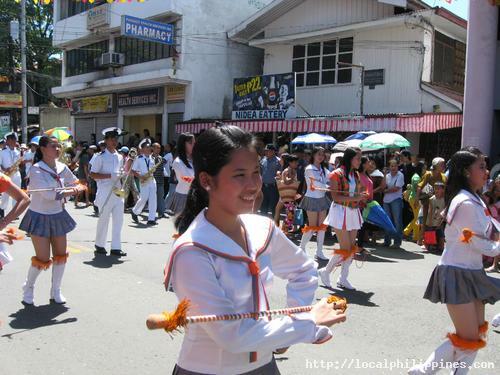 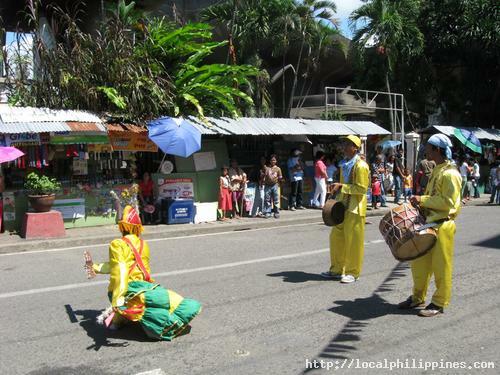 Kadayawan is the mother of many other fesivals in the region as members of various tribes visit the city and celebrate on the streets of the city center. 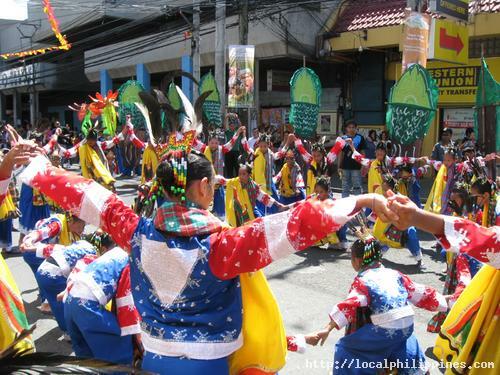 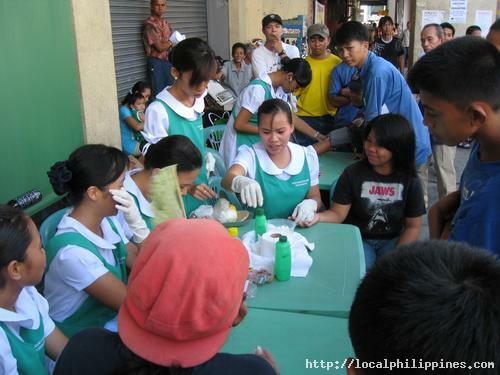 The Kadayawan Festival started in 1986 as a government-initiated program called “Unlad Proyekto Davao.” Its purpose was to unite the Davaoeños and lift their spirits up after the chaotic martial law years, and to prove to others that the city was peaceful and a good place to invest in business. 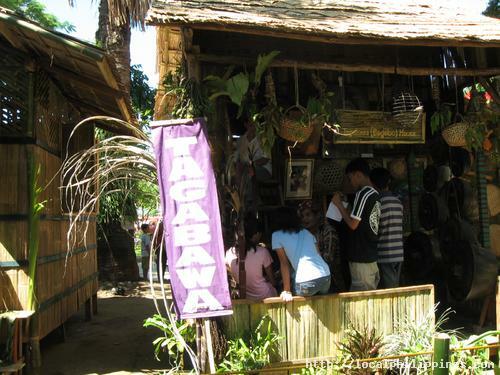 It was originally called “Apo Duwaling,”a name derived from Davao's famous landmarks, produce, and other interesting things such as Mt. 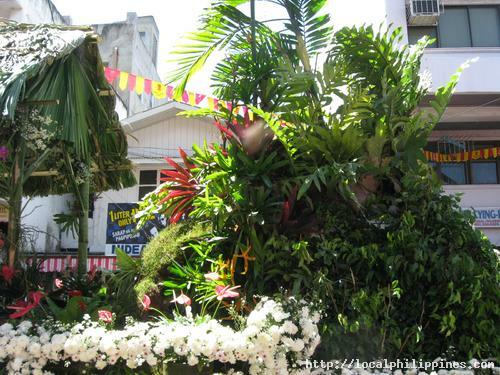 Apo, the country's highest peak; durian, the king of fruits; and waling-waling the queen of orchids and the majestic Philippine eagle, the national bird. 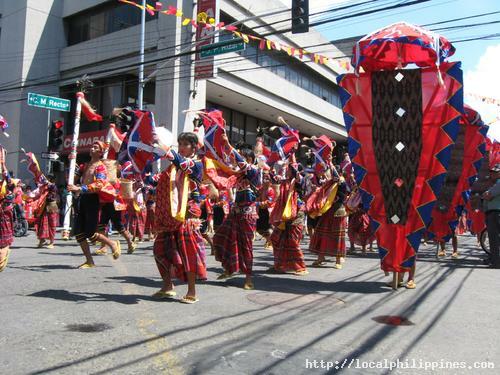 The festival was later renamed Kadayawan sa Dabaw in 1988 by Mayor Rodrigo Duterte.